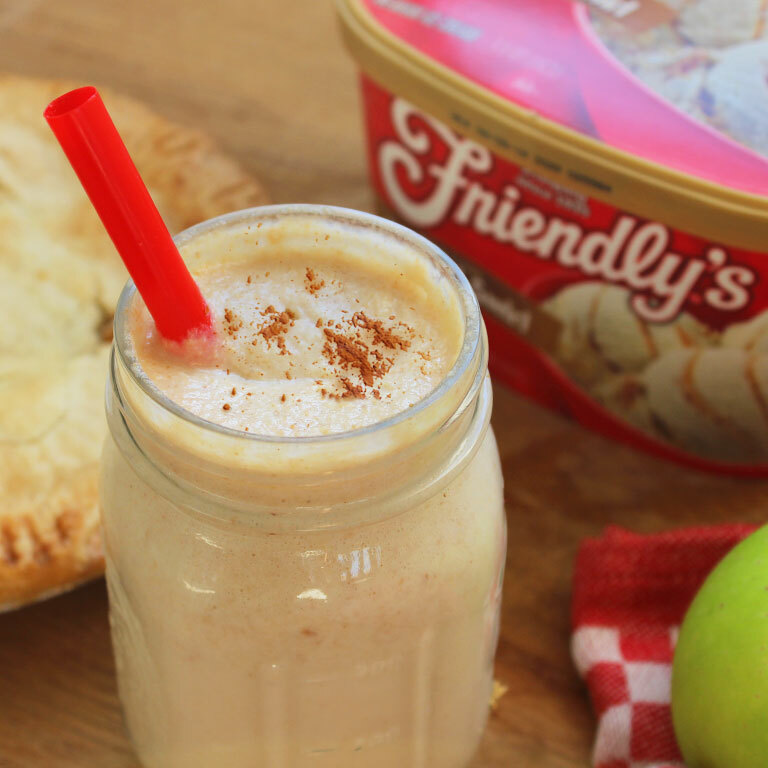 Pie a la mode in a glass, this milkshake is sure to be a new autumn favorite! Sign up for savings! Get free coupons like $1 off 2 cartons now! Blend 3 scoops of Rich & Creamy Caramel Swirl ice cream with one slice of apple pie. Pour into a glass and top off with cinnamon. 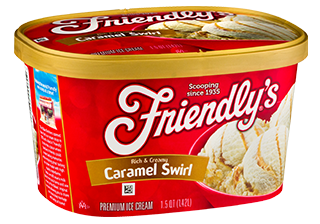 For when you need just a swirl of sweet, smooth caramel, we’ve got premium, rich and creamy Caramel Swirl just for you.